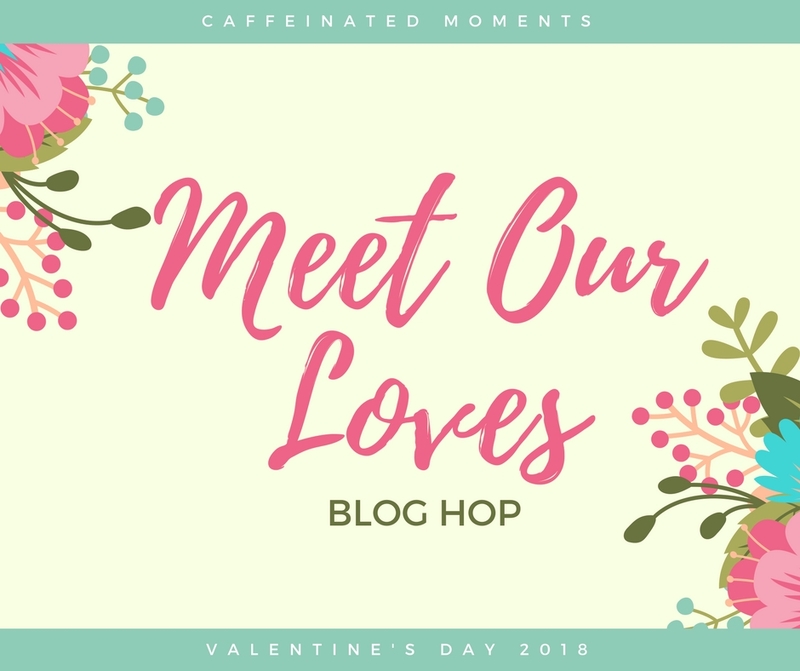 Today I’m joining in with some of my fellow blog friends to talk about our loves. Since I wrote a bit about Dave yesterday, today’s “Meet My Loves” post will focus on my three kids. I feel like you already know a lot about them, so hopefully you’ll learn something new here today! Gabbie will be 13 in about 6 weeks. She is in 7th grade. She gets good grades in every subject, but she says she doesn’t like math or science very much. She does like English and Art. She is creative and likes baking, sewing, drawing, and graphic design. She always has big ideas about things she wants to create or buy or do. Gabbie didn’t start to walk until she was 17 months old, but she started dance at age 4 and plans to do so for awhile. She talks about being a dance teacher or starting a dance school when she is older. She is also interested in decorating and design. Besides dance and creative activities, Gabbie likes watching YouTube, traveling, sleeping in, and reading. She hates when people chew loudly. She is a good friend and big sister! Zachary is 10.5 years old. If ever there was a middle child, it is Zachary. He is so different from his siblings! He loves facts and finding out how things work. If he gets your attention, he will tell you everything he knows. He does things on his own time, no matter how many times I ask him to do something. Yet, he loves to help out and volunteer. He loves Harry Potter and electric cars and he doesn’t like when his plate is wet or when I take his photo. When he doesn’t get his way, he whines and carries on. Sometimes he wants to be a big kid and begs to sit in the front seat of the car and other times he wants to be held like a baby. Simon will be 7.5 tomorrow. As the baby of the family, Simon aims to please. He loves to pose for pictures and help out. He shares interests with other members of the family so that he has something to bond over with each of us. He isn’t quite old enough to entertain himself for long periods of time and he loves playing with others. He still wants me to read to him every night at bedtime. He loves dogs and younger kids. He always makes us laugh with his silly spirit! I hope you enjoyed learning about my loves here today!